(Hendersonville Times News) Chief Rick Livingston of the Mills River Fire Department attended Thursday’s Town Council meeting to make a plea for council members to expedite a decision on whether to create areas within the community that would accommodate higher-density, affordable housing. Mayor Larry Freeman said the town’s planning board began discussing the topic of affordable housing more than a year ago and has put in a lot of time, holding public input sessions and looking at different options. The chief said that over the last 28 months, the department has lost 14 of its volunteers, including both of his sons, largely because they cannot afford to live in Mills River. (Asheville Citizen-Times) Scott Burnette would probably rather be standing in a trout stream. Instead, the Asheville fire chief is wading into much murkier waters. 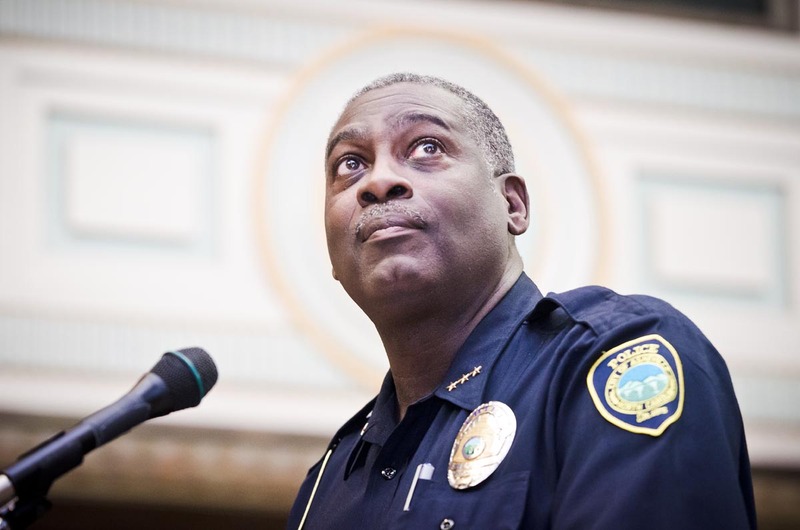 Burnette is about to be waist-deep — maybe deeper — in a planned reform of the Asheville Police Department, which has become a force torn by internal conflict. 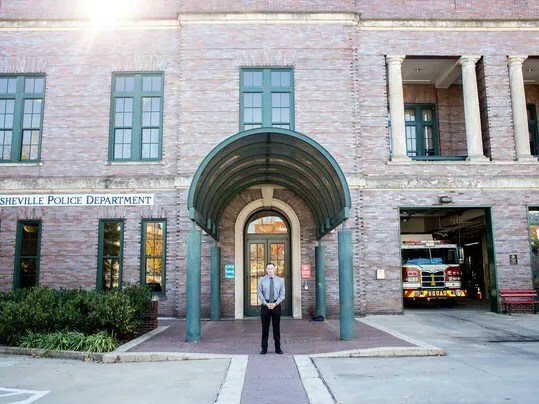 Pulled off his duties as chief, Burnette will make a short trip next door to the police department, also housed in the the Public Safety Building. 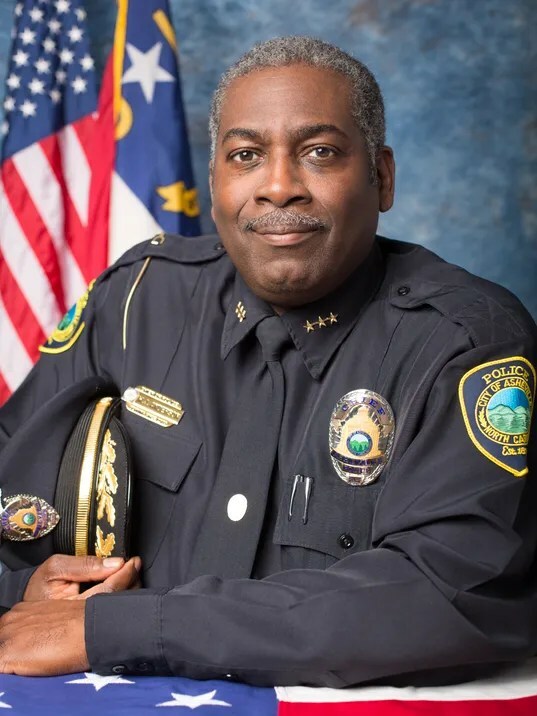 City Manager Gary Jackson has asked him to be strategic operations plan project facilitator for the police department. He’ll be working with Police Chief William Anderson and a consultant to pinpoint and address the root causes of discontent.